From the big day to everyday. William Sonoma’s exclusive benefits make registering a piece of cake. 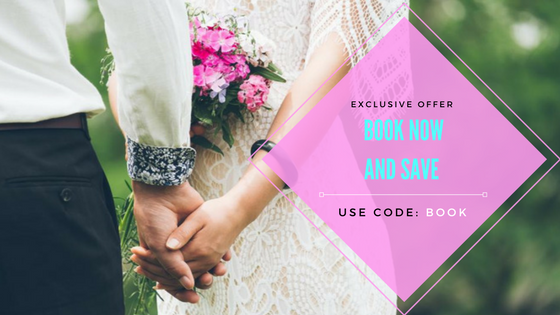 From 10% off on unlimited purchases for up to 6 months after your wedding day to a thank- you note manager; and even an easy to use app to add your most desired items to your registry.